Salsa – You Asked It! 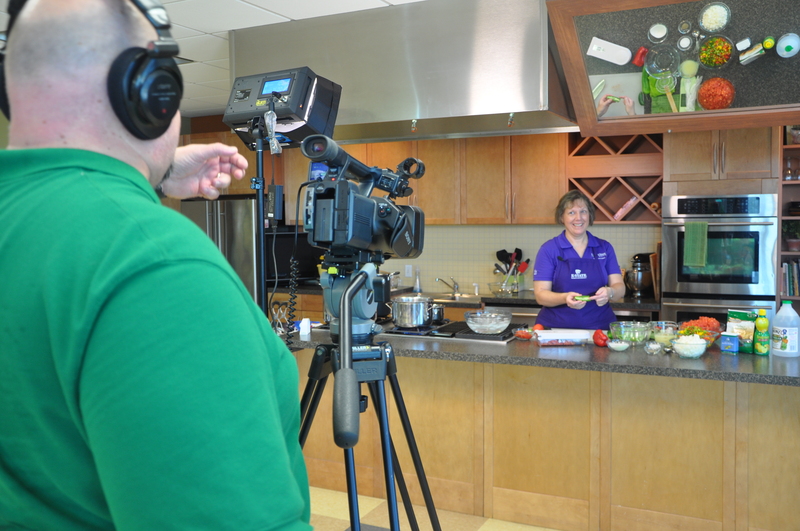 Thanks to the KSRE Video Production team, new food preservation videos are now available to help learn how to preserve foods safely. 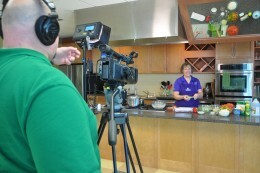 These videos were a part of the 2015 Kansas Health Foundation grant for food preservation education. Fresh Salsa can be your favorite mix! Planning to plant a garden? How about planting vegetables specifically for making salsa! 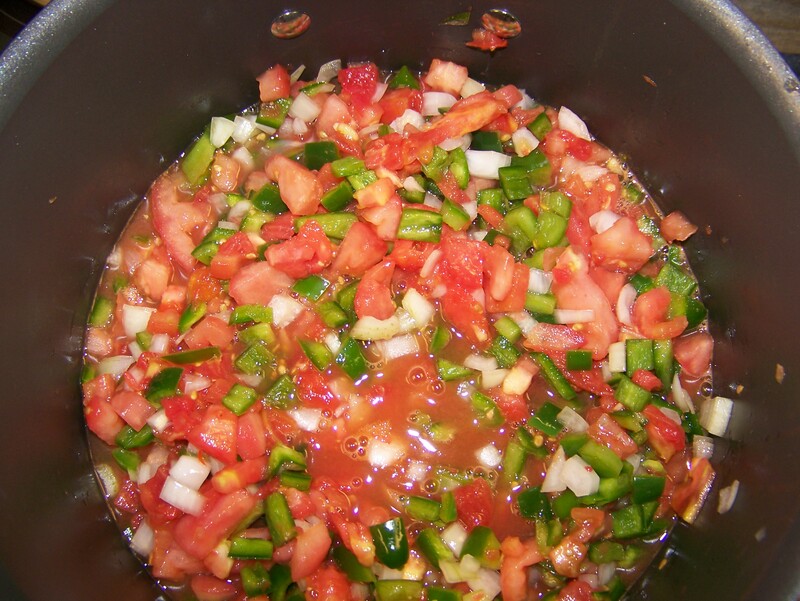 In its basic form, salsa could include tomatoes, peppers, onions, parsley, basil, and cilantro. But the options are many! What varieties of vegetables work best for salsa? For tomatoes, paste tomato varieties are best because of their meaty texture. The ‘Roma’ variety is the most common paste tomato. Others include ’ La Roma,’ Mamma Mia,’ ‘San Marzano’ and ‘Rio Grande.’ Slicing tomato varieties produce more juice. A variety of peppers can be used which can turn a mild salsa into one with a hot kick! Use a variety of colors to add visual appeal. A mix of peppers can be used such a bell peppers, jalapenos, and ‘Habanero’ just to name a few. Any variety of onions can be used from white, yellow, to purple. Some varieties have a stronger flavor than others. Any salsa recipe can be consumed fresh or frozen for later use. 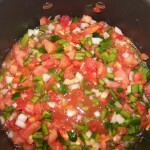 Always use safe, tested recipes for canning salsa.